BGS – multidisciplinary team Sue Loughlin - volcanology Brian Baptie - seismology Colm Jordan – earth observation Rich Luckett - seismology Evgenia Ilyinskaya. 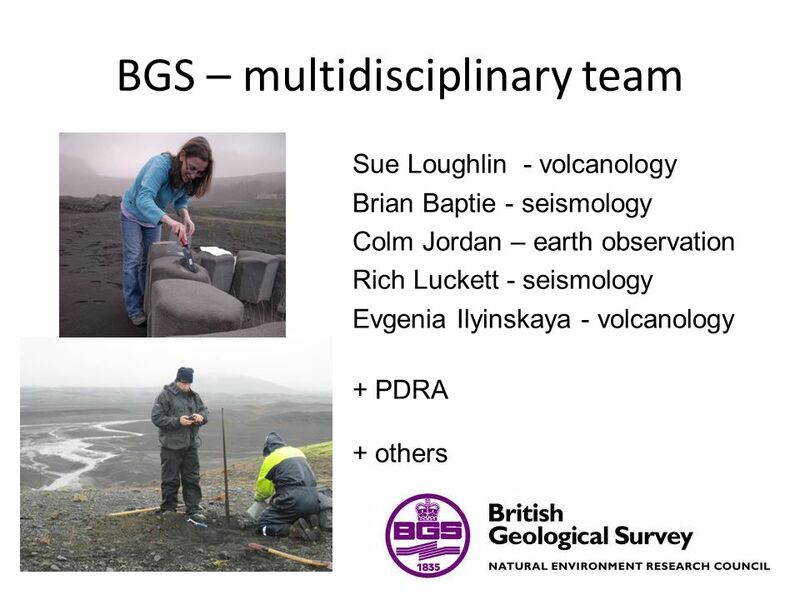 Download ppt "BGS – multidisciplinary team Sue Loughlin - volcanology Brian Baptie - seismology Colm Jordan – earth observation Rich Luckett - seismology Evgenia Ilyinskaya." Sunken Millions Life and Earth Science Third Grade Life and Earth Science Third Grade. Lessons Learned from Data-Rich Science Education Projects Stephen Pompea and Doug Isbell Public Affairs and Educational Outreach National Optical Astronomy. © NERC All rights reserved The Future of Geo Hugh Barron. Contribution of Space Earth Observation to the GeoHazard Scientific Community Salvatore Stramondo Istituto Nazionale di Geofisica e Vulcanologia Workshop. 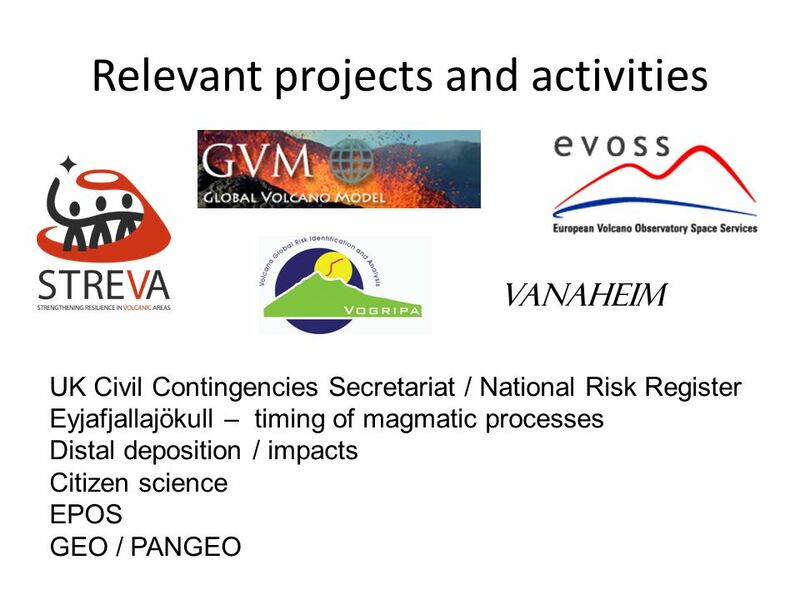 The National Commissioner of the Icelandic Police, Department of Civil Protection and Emergency Management (NCIP) Main tasks in FUTUREVOLC: – Major contribution. GEO Geohazard Supersites and Natural Laboratories (GSNL): Building data infrastructures for science Massimo Cocco EPOS PP Coordinator INGV, Rome GEO-X. Copyright © 2014 All rights reserved, Government of Newfoundland and Labrador Earth Systems 3209 Unit: 1 Introduction to Earth Science – The Evolution. Stefano Salvi Chair of the Supersites Advisory Committee Third UN World Conference on Disaster Risk Reduction, Sendai, March 2015. 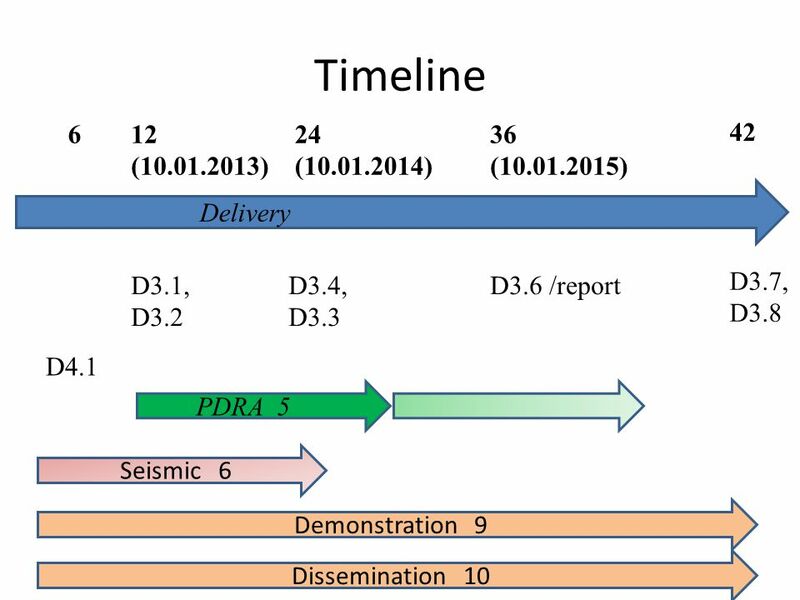 A Global Agriculture Drought Monitoring and Forecasting System (GADMFS) Meixia Deng and Liping Di. Providing Access to Your Data: Access Mechanisms Robert R. Downs, PhD NASA Socioeconomic Data and Applications Center (SEDAC) Center for International. Athens 27/1/2007 Methods for Communicating Science to Young People Menelaos A. Sotiriou. Inquiry 18.1 Thinking About Volcanoes Inquiry 19.1 Investigating Magma and New Landforms. Volcanological supersite in Iceland : Importance of the FUTUREVOLC project at European and global level Sue Loughlin, BGS and FUTUREVOLC partners. SUSTAINABLE DEVELOPMENT, GLOBAL CHANGE AND ECOSYSTEMS A Edwards – ADC, Seattle, 2006 Slide 1 European Community RTD Framework Programmes 2006-2009 ADC.